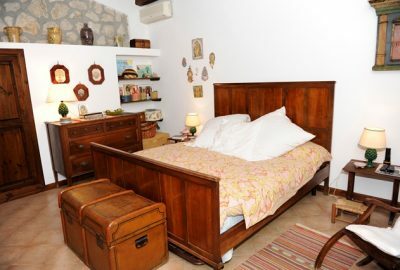 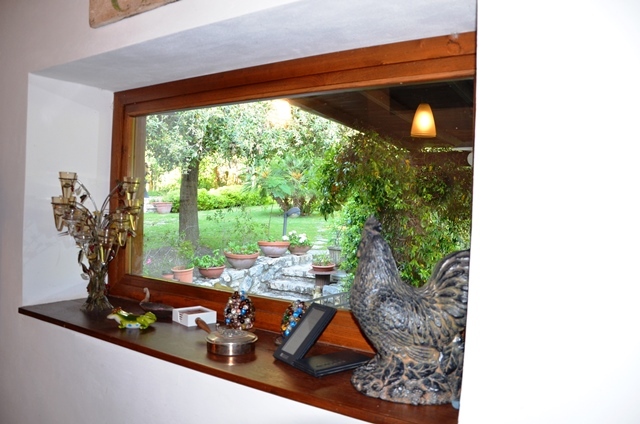 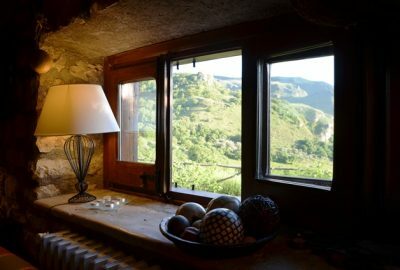 Situated in the hinterland of Sicily and surrounded by unspoilt nature, Villa Misita is a small piece of paradise. 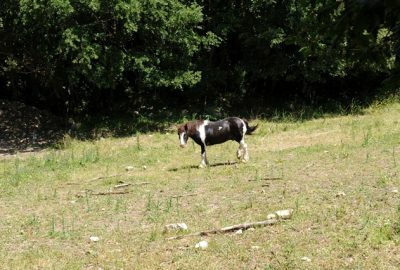 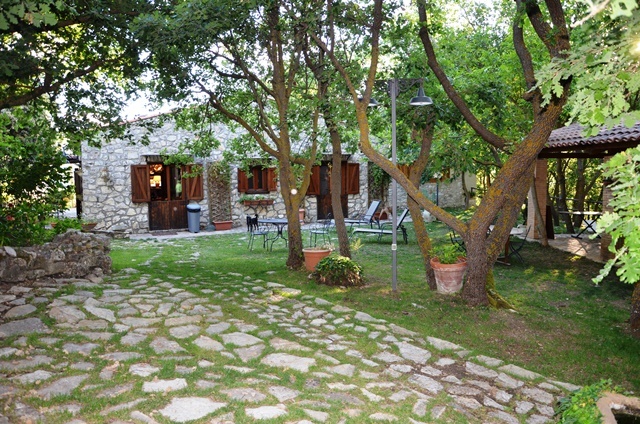 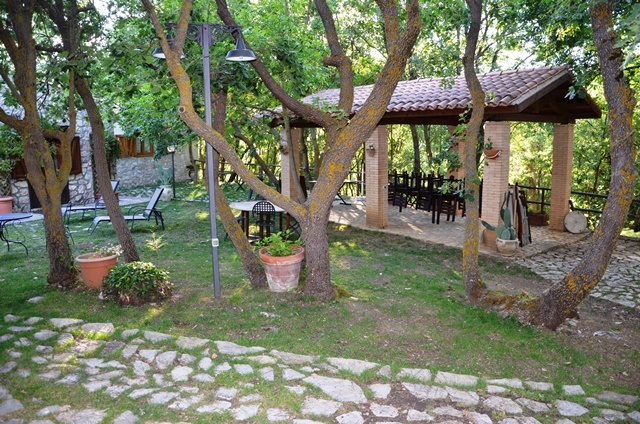 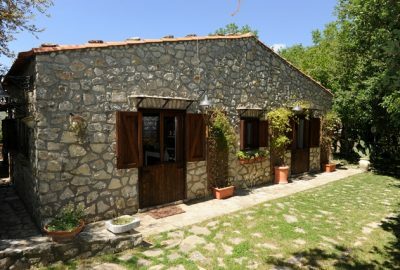 This immense property of 30 acres looks onto Mount Hippana, “the mountain of the horses”, which shelters an important archaeological site with a Greek amphitheater of the 4th century BC, The magic begins at the entrance of the property when a majestic old farmhouse covered with vines appears, announcing that here, time has stopped. 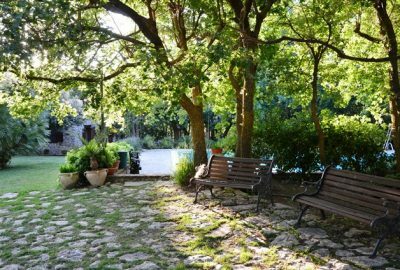 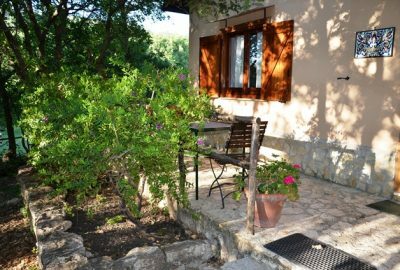 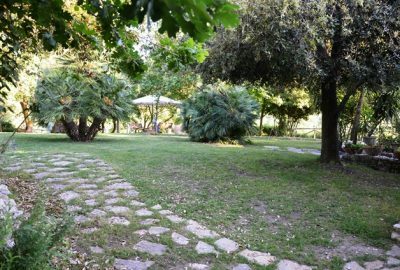 After having passed an orchard and an olive grove, the path leads to an oak grove with a clearing in its heart: this is Villa Misita and its annexes. 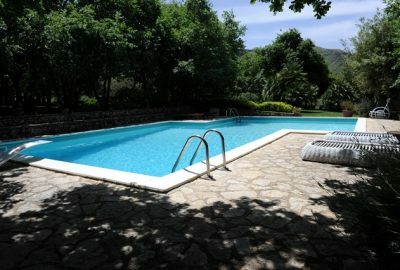 In the air floats a mix the scents of roses, herbs and lavender which surrounds the beautiful pool. 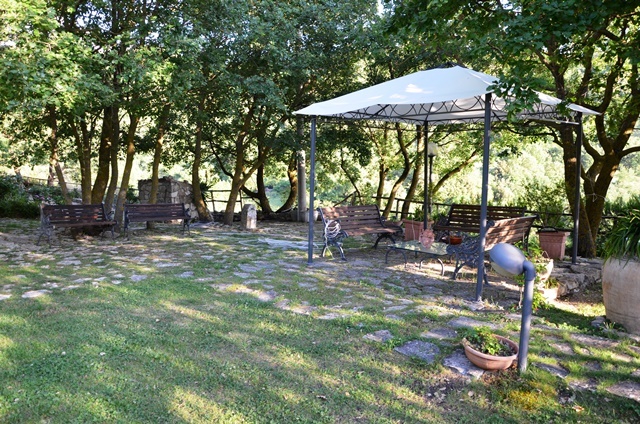 Scattered everywhere, under sheds, under the elegant gazebo, in the middle of the lawn, benches, tables and outdoor seating corners invite you to relax and conversation. 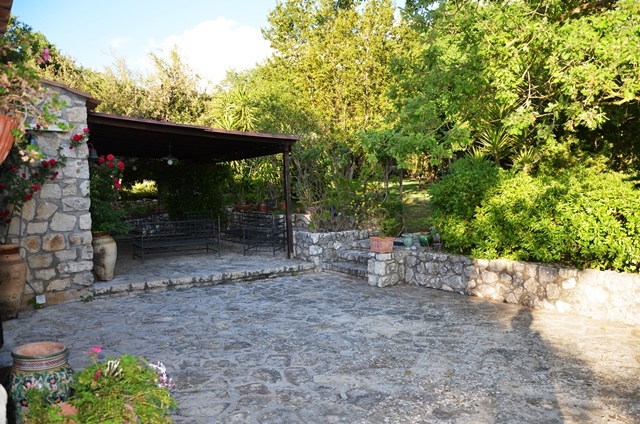 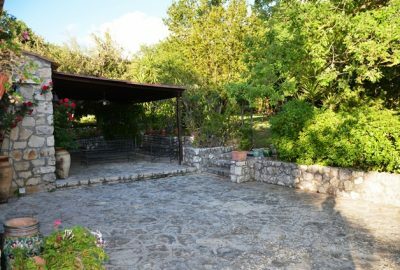 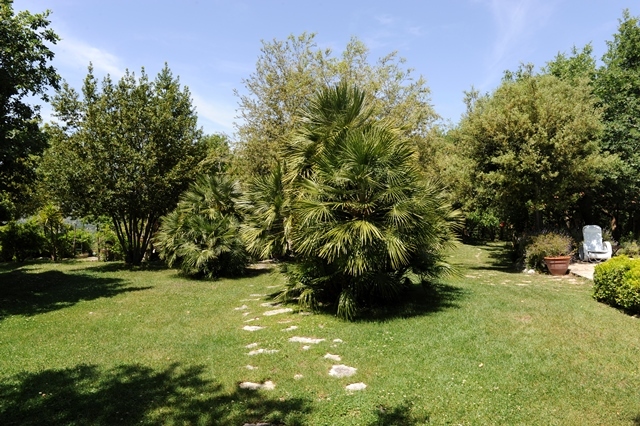 A path of stones crosses the large lawn, past palm trees, roses and flower beds and brings you to a beautiful house made in local stone: Villa Misita. 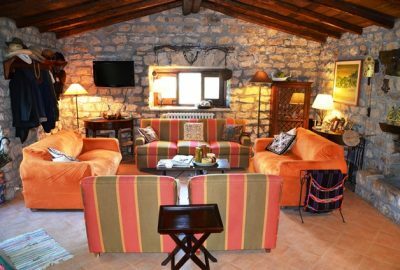 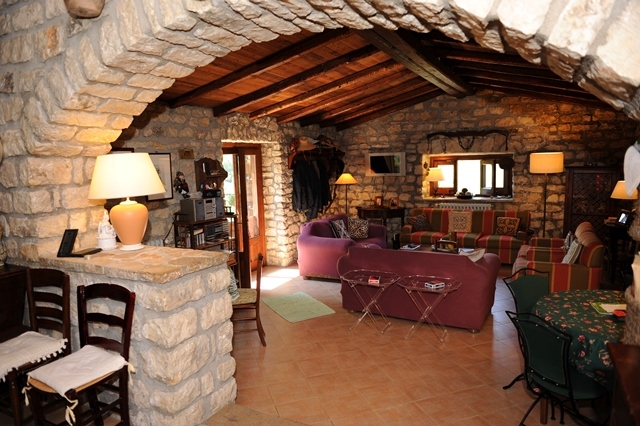 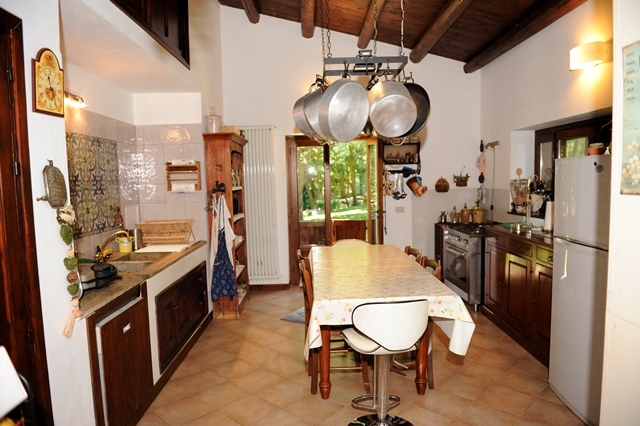 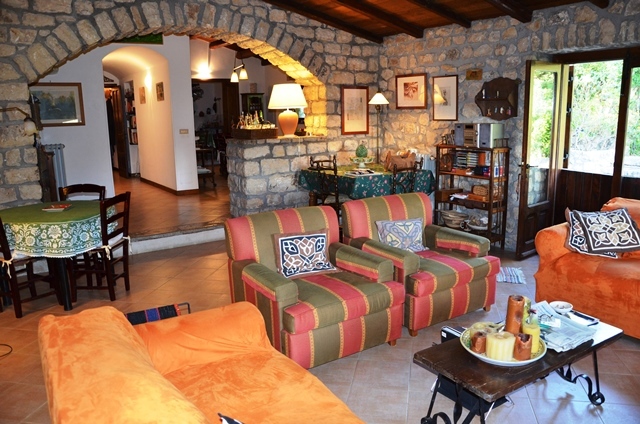 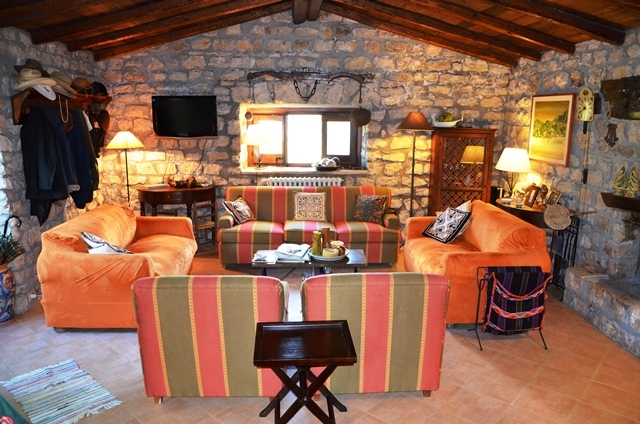 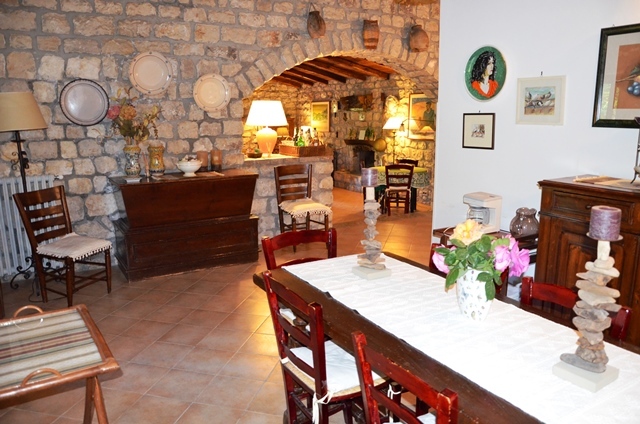 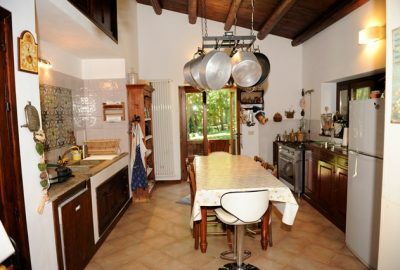 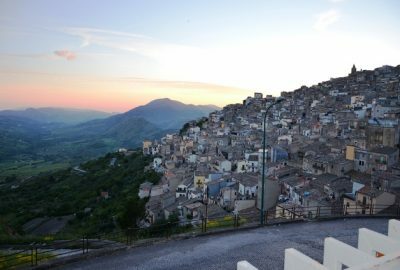 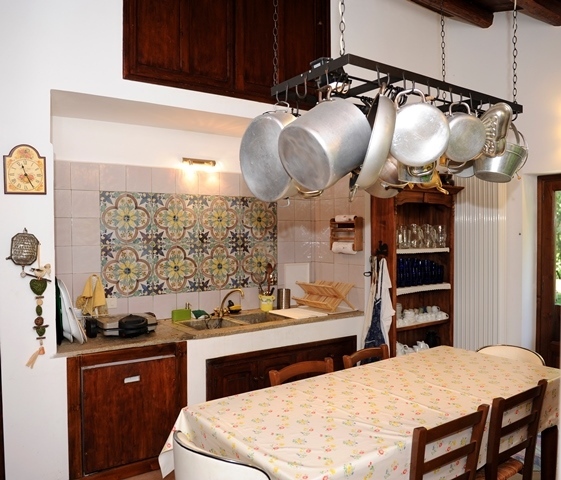 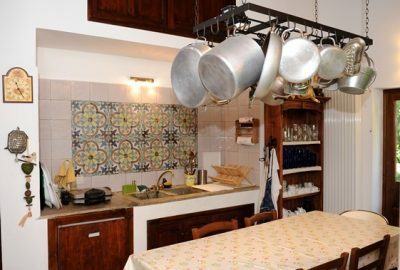 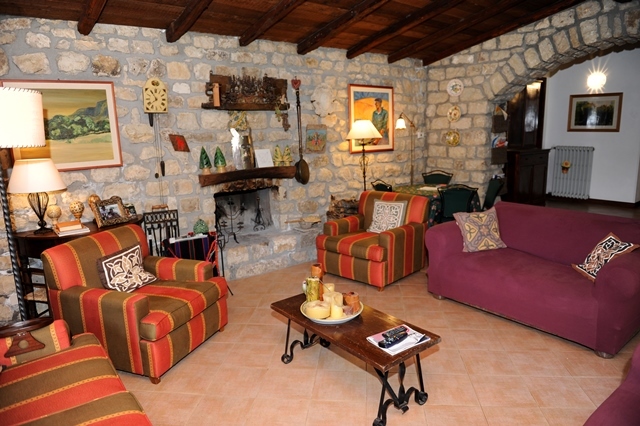 A large terrace partially covered and equipped with outdoor seating corners leads to the main rooms of the house: a cozy kitchen in masonry covered with handmade Sicilian ceramics and where the tools ingeniously left exposed invite you to light the stove and enjoy the excellent local cuisine. 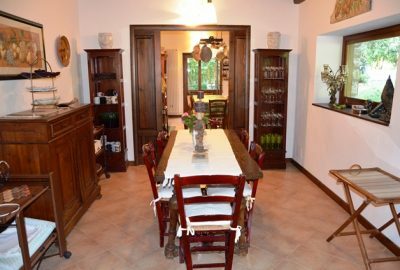 The kitchen leads to the elegant dining room and then to the large living room with comfortable sofas, a fireplace, game tables and several French windows opening onto the garden. 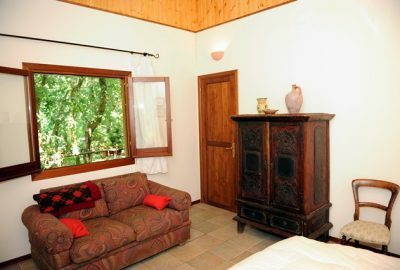 The sleeping area includes a master bedroom suite with private bathroom with shower, two other double bedrooms and a second bathroom with shower. 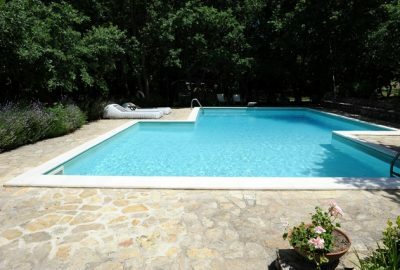 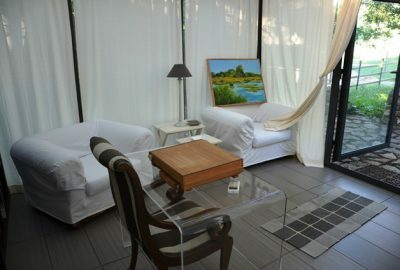 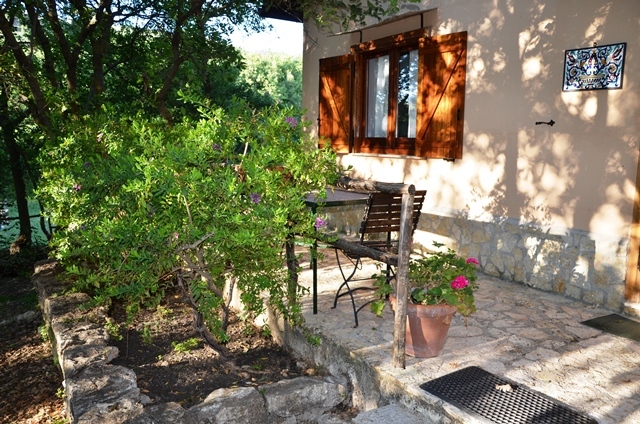 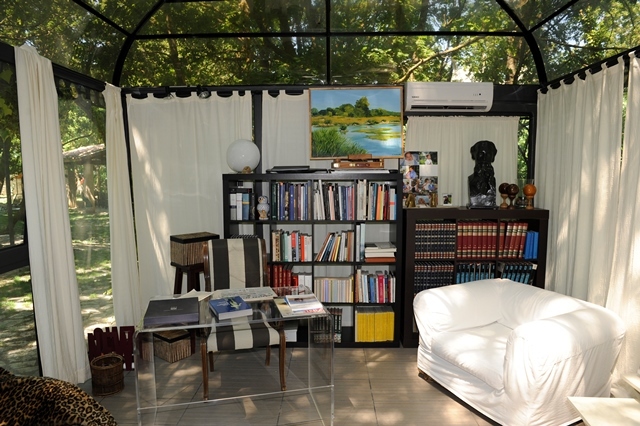 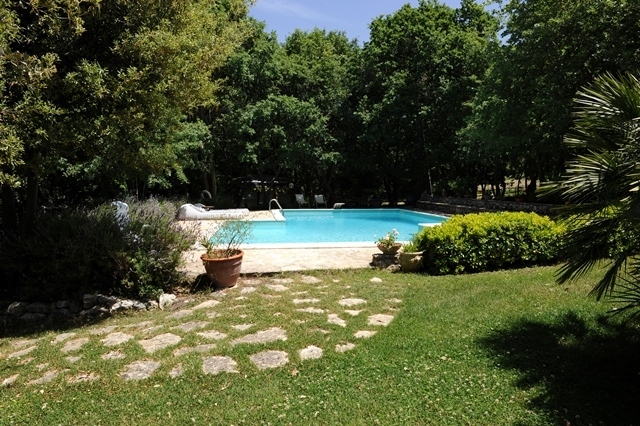 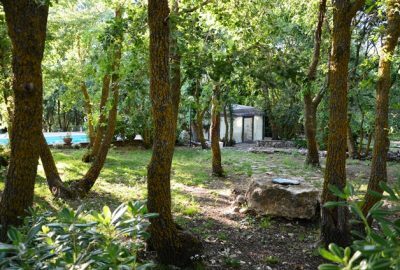 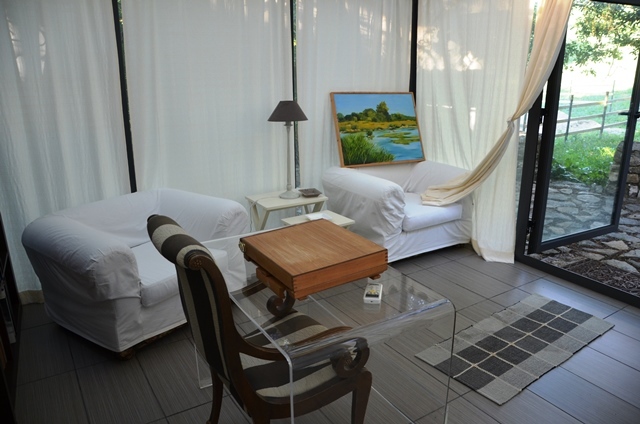 On the other side of the swimming pool, situated in the center of the clearing, immerged in a small grove of oaks, the pink annex accomodates four persons in two double bedrooms and a bathroom with shower. 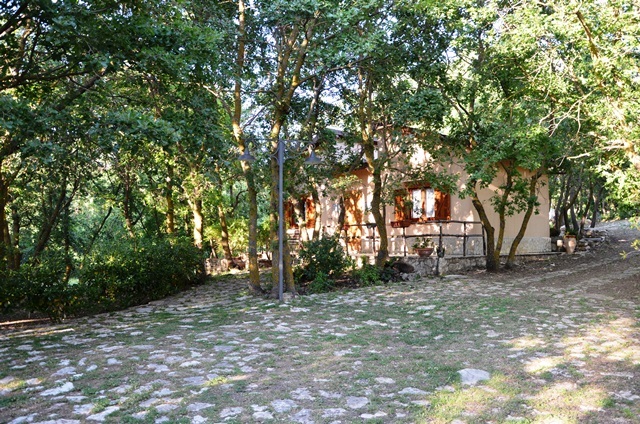 A few steps ahead there is the second annex with a double bedroom and a bathroom with shower. 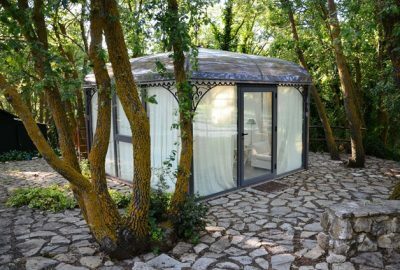 As in a fairy grove, an elegant gazebo screened by white curtains and filtering the sun light through its glass will make the happiness of those who need privacy to write, paint, meditate or simply relax on the comfortable sofa. 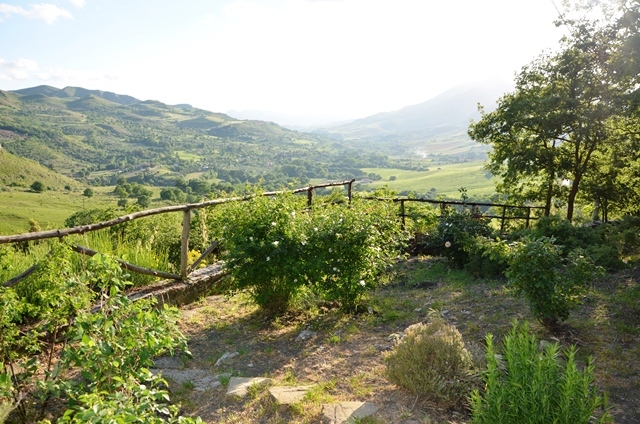 Finally, in such a magic place could not miss a spring of pure water that naturally flows from every tap, nor could miss the horses and even a small pony for the happiness of children. Upon request, accompanied by the caretaker of the property, you will be able to ride and discover the beauty of the surrounding countryside. Misita also produces wine, olive oil and has its own herd of cattle. 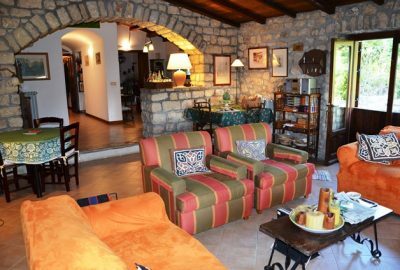 On your arrival, you will find a welcome pack with local products such as cheeses, fresh ricotta, home-made bread, olive oil and wine. 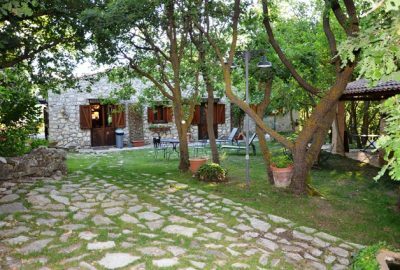 Then ,on request, the caretaker of the property will supply the villa of these products and organize visits to cheese factories, oil mills and wineries. 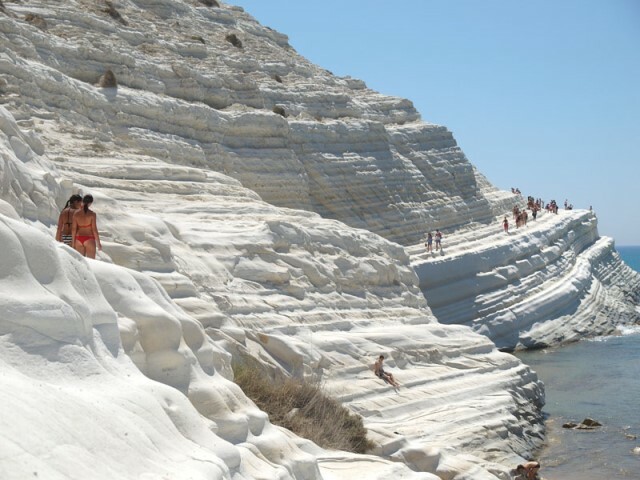 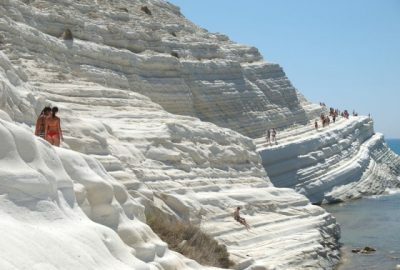 The sea is not so far away and you can reach the south coast in 45 minutes and the beautiful beach of Scala dei Turchi or the sandy beach of the Belice nature reserve. 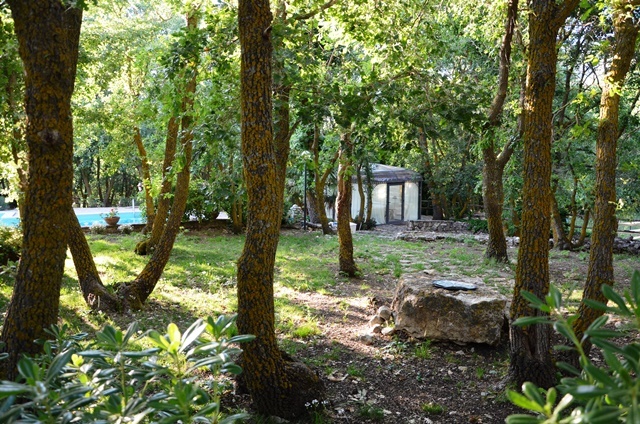 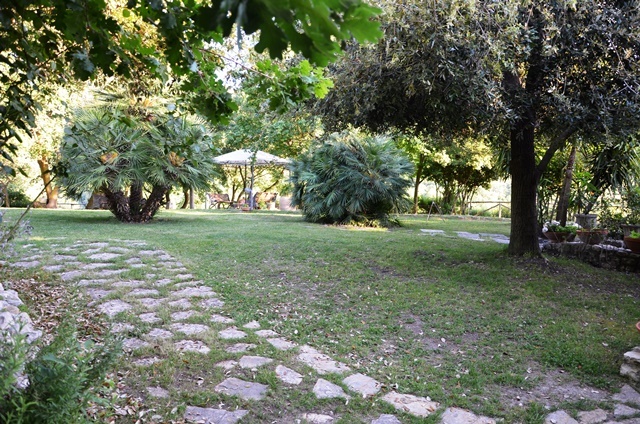 The best point of this Villa: The swimming pool, the beautiful garden and grove, comfort, silence, the big size of the property providing privacy to everybody, the proximity to typical villages such as Palazzo Adriano where he was shot, “the new Cinema Paradiso”, the beautiful scenery, the purity of the air, the “Sicilianity” present everywhere. 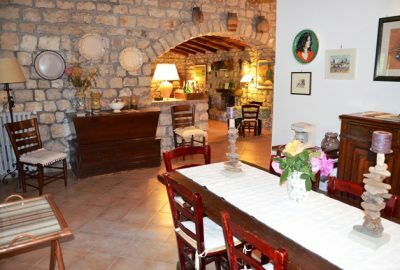 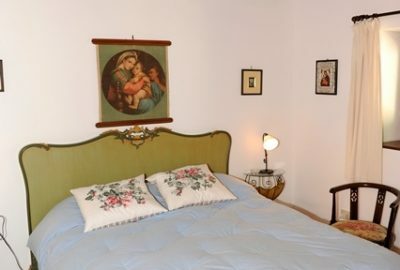 The price includes: bed linen, bathroom towels, water, gas, electricity , weekly cleaning, weekly change of bath and bed linen for minimum stays of 2 weeks, a welcome pack with fresh local cheese, fresh local ricotta, olive oil, bread and wine, a guide to the villa, to the surroundings and to the excursions to do on the island written in English, French and Italian, personal welcome on your arrival.